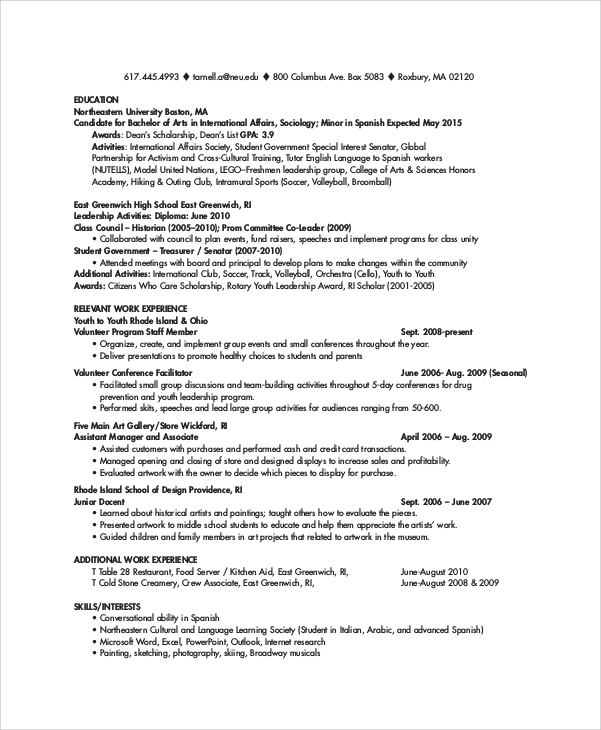 The Sample College Resume is a sample template which is used for preparing the resume of a college student. 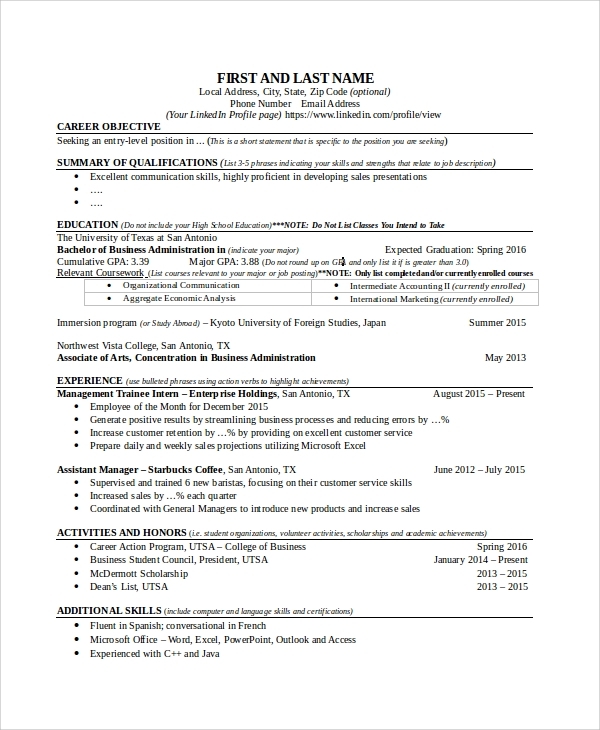 It is in the format of a professional resume sample and anybody who wishes to make their resume when in college or even the parents of the students can use these templates to prepare the resume without much effort. The college resumes are one of the most important steps towards securing an internship position and even sometimes a full paying job as this resume enumerates the distinctions and the achievements of the students on the basis of which, they earn a great career. It is a resume which is prepared by the college students while studying in the college. It is normally prepared for different reasons like for applying for some vacant position in corporate offices, or for participating in different inter college competitions. These resumes are kept short and simple and can only be filled with different honors that the student has earned in his schooling days. 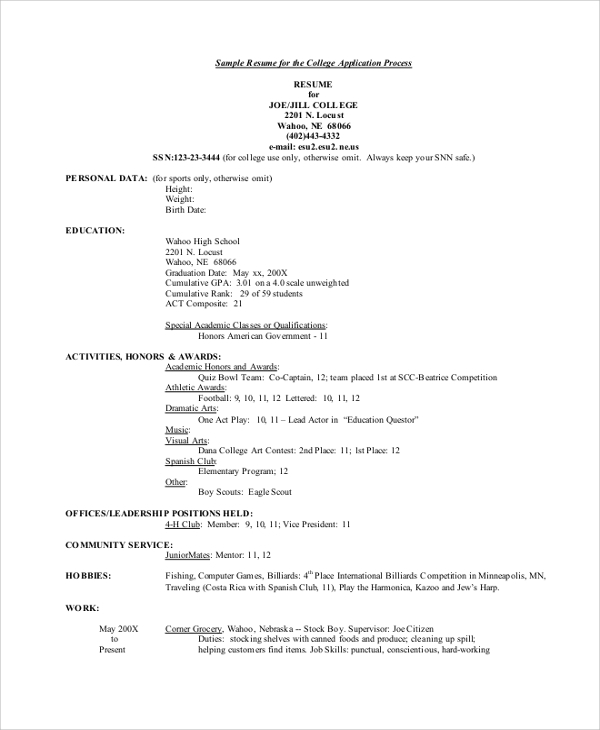 This is different from the resume which is used for getting admission into any college or institute as it mainly focuses or highlighting the other curricular activities and achievements in those fields. College Admission is one of the hectic processes in both the parents as well as the student’s life because of various strenuous procedures. Though you might feel that the process is tedious but having a proper resume for admission can help you get through easily. These resumes highlight the grades and distinctions of the students who are applying for the college and make it easy for the administration to screen the students easily. 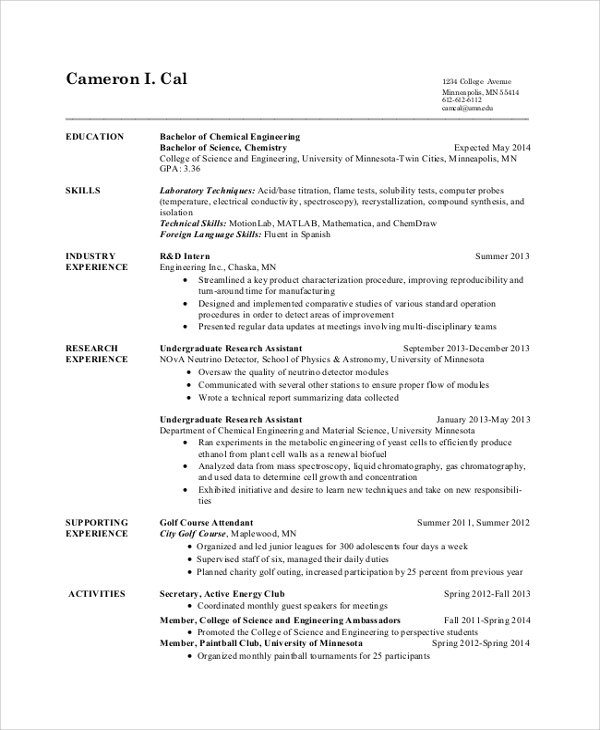 To secure a great internship position with reputed companies, you can have the college internship resume prepared with our templates. Internship resumes have to be very crisp and precise hinting at all you achievements till date and the grades you can score and also about your contribution towards various issues and your participation in other activities. College resumes are used for various purposes. There are different types of resumes as mentioned above and they are used for different purposes. But the general uses of these resumes are for application to different places for admission, internship position or for day job and etc. The sample resume templates are used for preparation of the required resume you want and with our templates for the resumes, you can prepare your resume in very little time. 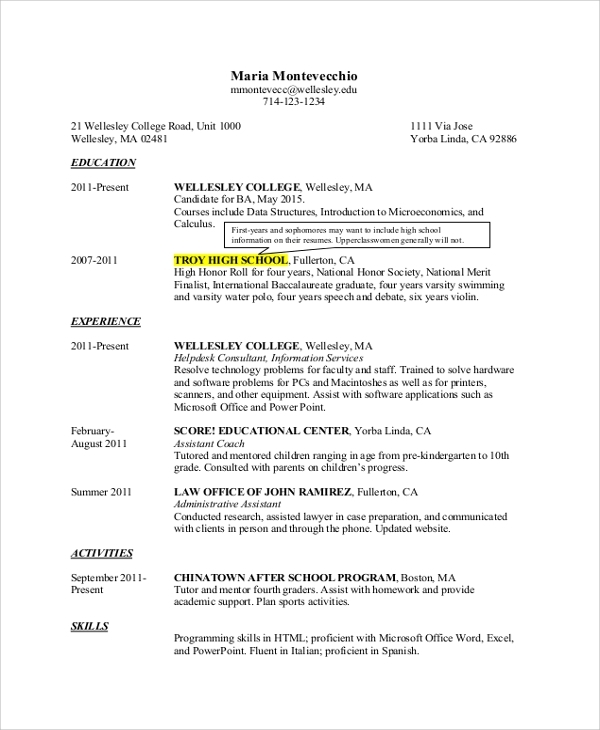 When do you need a Sample College Resume? College resumes are required throughout the college life. You need to have the college admission resumes when applying for admission to your dream colleges followed by college resumes which you need during various events and competitions arranged in and out of your college, where you are going to participate. And finally, you need the internship resumes when applying with the corporate firms for internship. 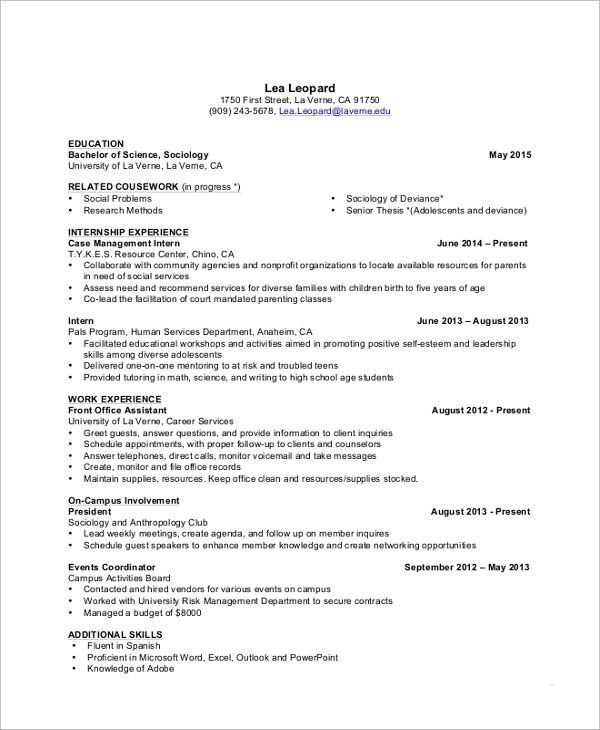 How to Create/Write a Sample College Resume? 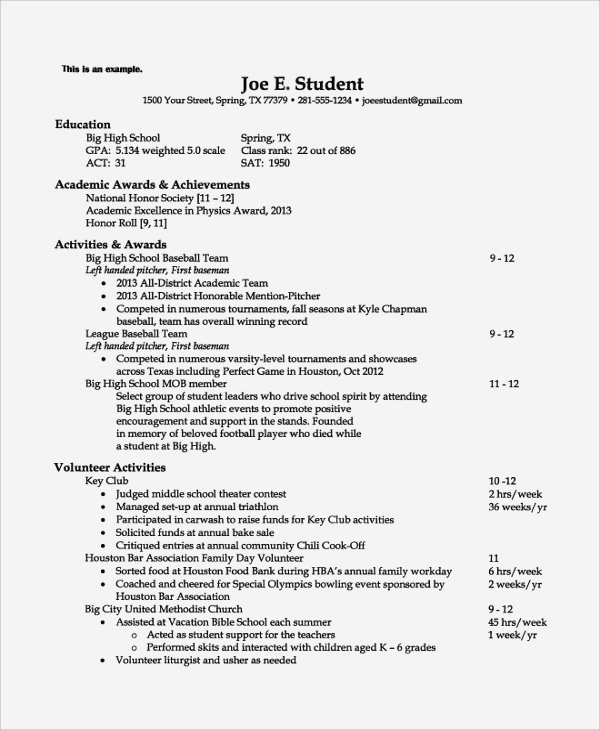 Creating a College Resume with our online templates for the resume is an easy task. You can simply check out the different templates and choose which one you want to have. 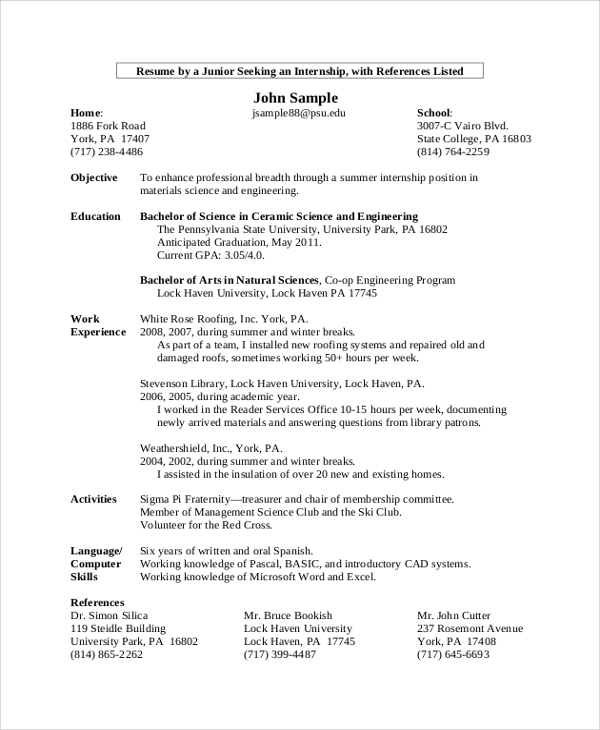 Then you can go through the various examples of resumes available on our site for your references. Finally, you can put all your details in the format of the template and you can modify it too and your resume will be done. College resumes are important from the day one of the college and till the end of your student life, but these resumes are regarded as the most Basic Resume samples. The templates we have for your resume preparation are upgraded everyday to match the requirement of the market and you can confidently use them for your resume at any point of time.